Data Science, "the sexiest profession of the 21st century" and Data Engineering are two new professions that are joining the long list of new ways of describing the jobs in the data analytics space. As these professions make their way in the enterprise the lines between them blur. Come to this session to hear a journey of a data scientist in to the world of data engineering. 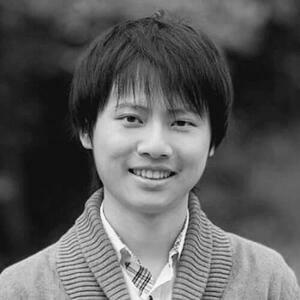 Polong Lin will share his insights that will help enterprises set up modern day data science teams and how data engineers and data scientists can better understand each other and learn to collaborate and work together. Polong Lin is the Lead Data Science Advocate at IBM and is an expert on education around data science & engineering for enterprise customers. Polong also leads the largest data science meetup group in Canada.